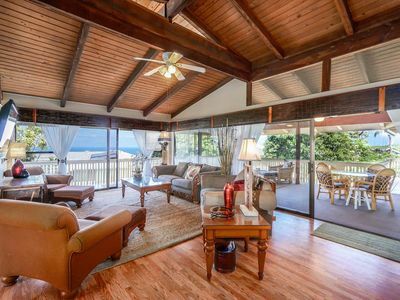 Ground floor condo located between a spectacular ocean view on one side, and an 36-hole golf course on the other. 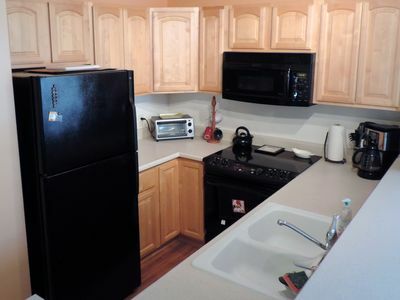 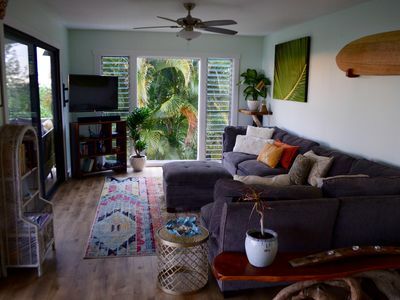 Modern, up-up-date condo (fully remodeled in Sept. 2017) with a full kitchen, entertainment electronics and ceiling fans in every room. 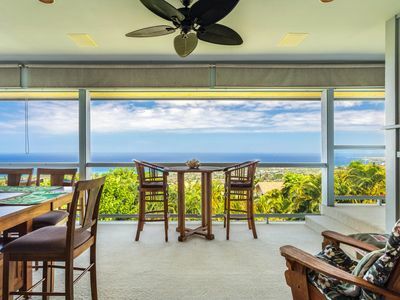 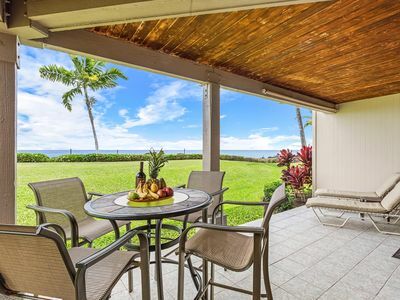 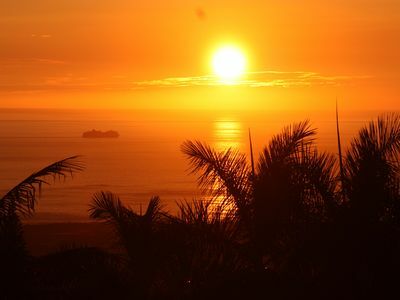 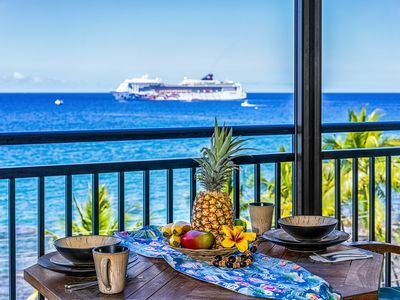 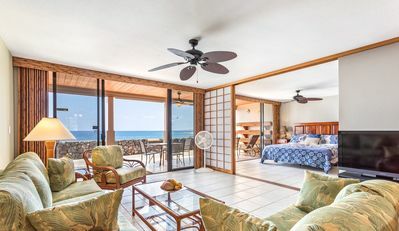 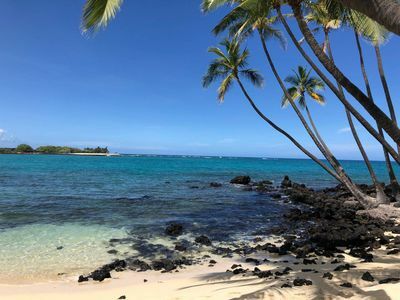 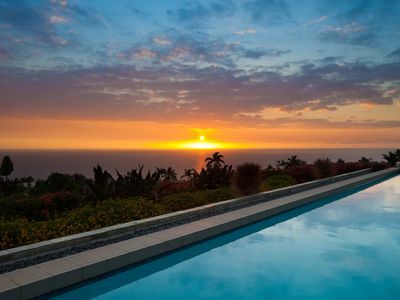 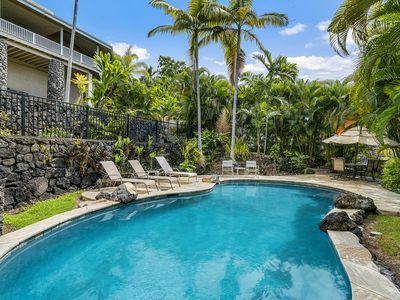 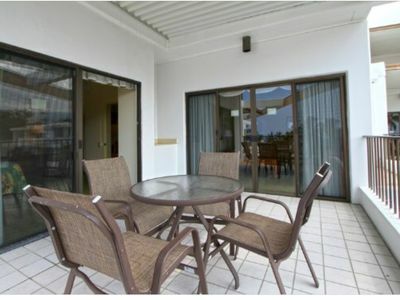 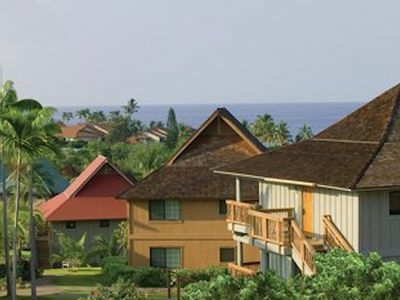 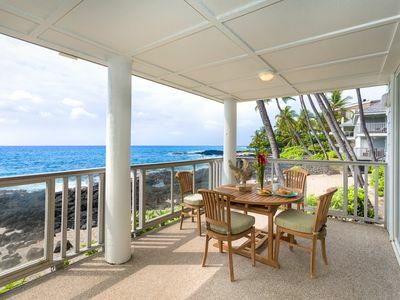 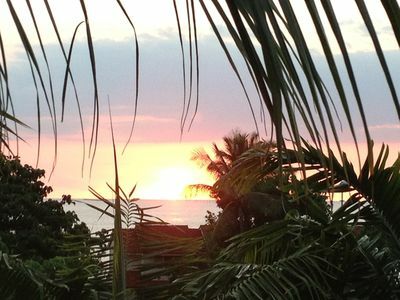 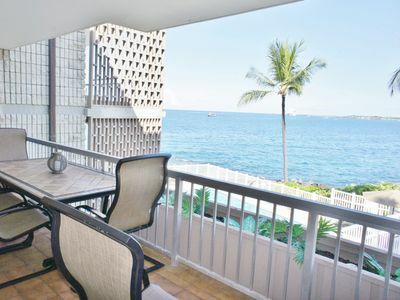 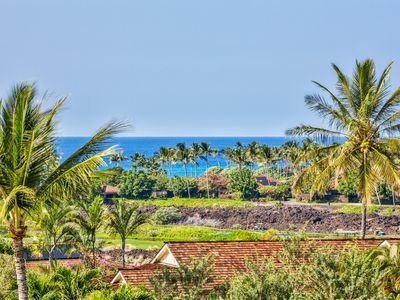 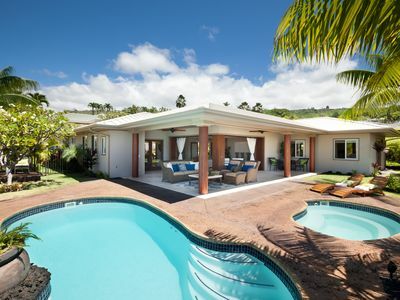 The condo is situated in the beautifully landscaped gated Keauhou Kona Surf and Racquet Club with full access to a large swimming pool, tennis courts, ancient Hawaiian ruins, a guest pavilion, a volleyball court and several BBQ areas. 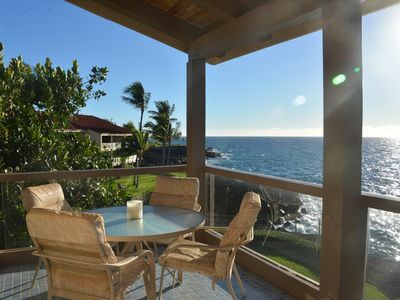 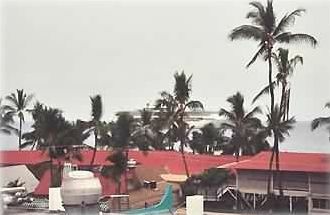 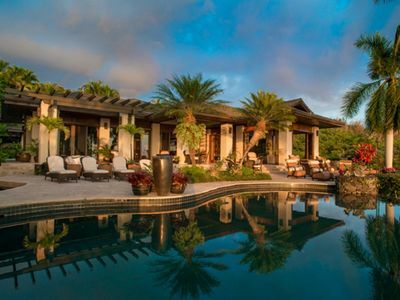 Honu Hideaway "Where relaxation meets paradise."